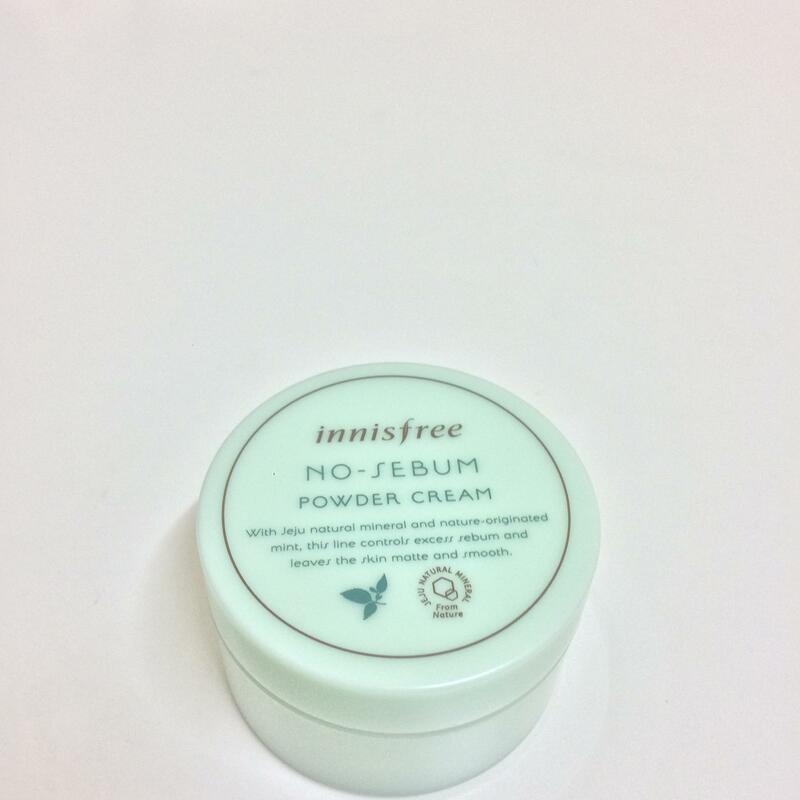 Radiant your Skin Care with the [Innisfree] No Sebum Powder Cream 25ml! we aim to provide you best korean products to take good care of your skin, including Cosmetics, Moisturizer, Cream. Hydra Cream online. 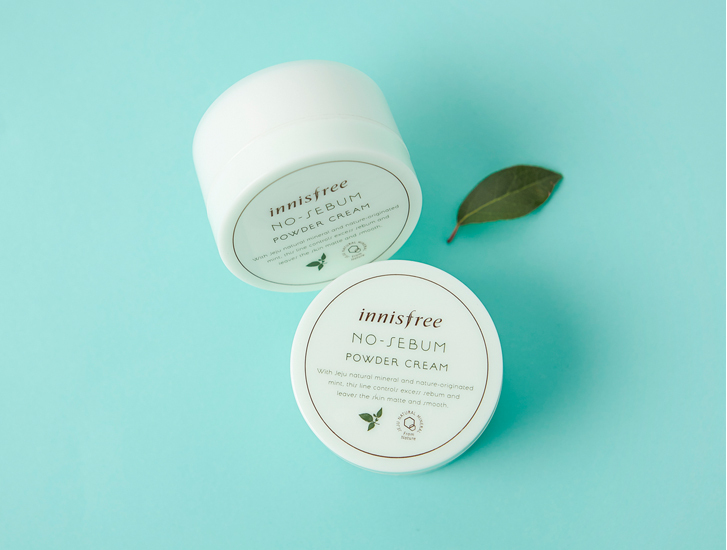 Natural mineral ingredient, Mint ingredient. per…@yahoo.com.ph Innovative! never really thought of having this kind of product to be honest! 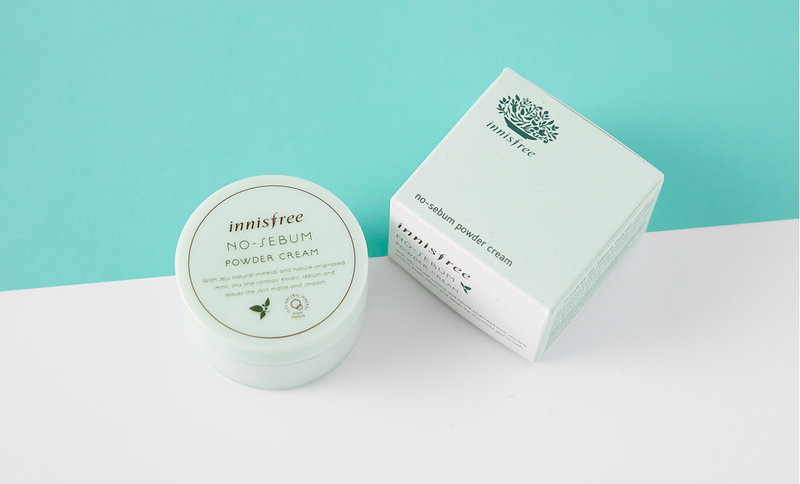 it is like a cream but dries up like a powder with the ability to fill in wide open pores like a primer. I should say this is a primer. 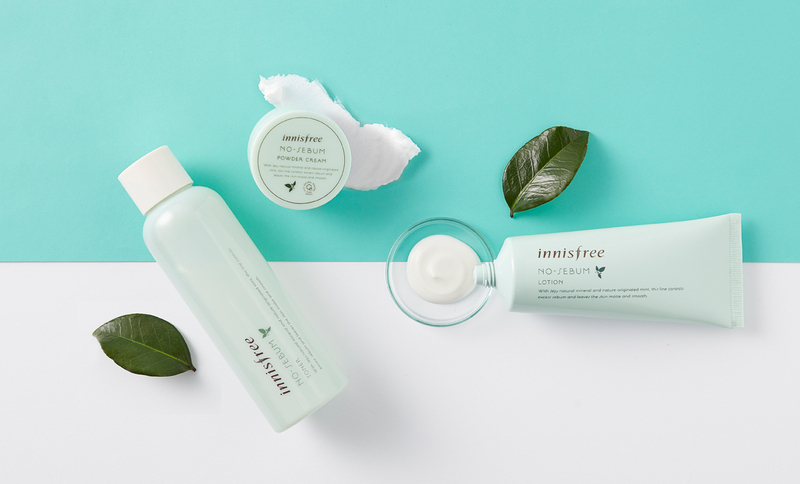 Innisfree has done it again. I'm so hooked with their 'No sebum Blurr primer' but I think it found it's match! this helped me control my oily t-zone and I definitely see the difference using a primer versus without a primer. I love this. Will repurchase this primer again for sure! Amazing matte base! Very comfortable, very effective. I recimmend for all skin type!